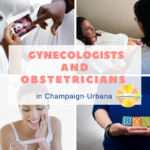 A reader-generated recommended list of OB/GYN providers in the Champaign-Urbana metro area. 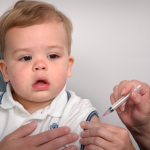 Dr. Laura Edwards of Christie Clinic provides helpful info regarding vaccines for babies. We list the Top 10 places to take your baby in Champaign-Urbana, sponsored by Champaign Gymnastics Academy. Carle is one of 512 facilities nationwide to earn the distinction, which was created by the World Health Organization and UNICEF. Having a baby? Have no fear! 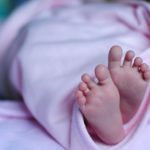 Champaign-Urbana has you covered with all of the baby classes you need.